The California Genealogical Society is pleased to introduce the five women who have consented to serve and have been elected to the Board of Directors in 2012. They are Kim Cotton, Ellen Fernandez-Sacco, Pat Gallagher, Karen Lemulin, and Nicka Smith. 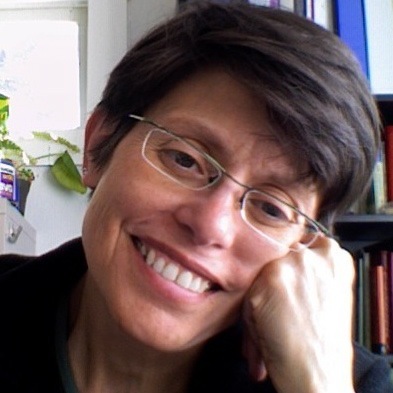 Kim Cotton is a Certified Nutritional Educator with a degree in art and training in computer science, art history, and cross-cultural health practices. A third generation Californian, Kim has been researching her tree as well as assisting others as part of her business Walking Your Tree. 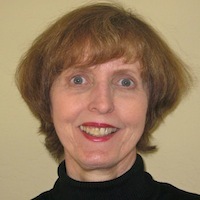 She has been a volunteer at CGS since 2010, first with the Events Committee, and more recently assisting the Research Committee to prepare the "Insider's Guide to California Genealogy." 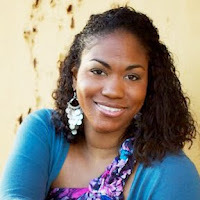 She is active in social media, writes travel and product reviews and multiple blogs, including two on genealogy. Ellen Fernandez-Sacco’s involvement with genealogy started in 1999, when she began researching the oral history of her family in Moca, Puerto Rico. She has traced her background to Mallorca and Galicia, Spain and is also of Taino Amerindian descent. She has a Ph.D. in Art History and is a co-founder and chair of Sociedad Ancestros Mocanos, a Yahoo! Group, whose focus is the genealogy and oral history of Northwest Puerto Rico. 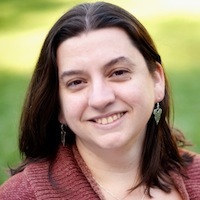 She has taught classes and workshops on Latino genealogy research for CGS and she is the author of several genealogy blogs. 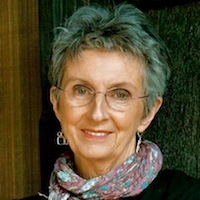 Pat Gallagher, a fourth generation San Franciscan, is Professor Emerita at San Francisco State University where she taught language and literacy education to prospective teachers in the Department of Elementary Education for thirty-one years. Upon retirement, Pat took on the task of researching her family history. She had a family bible with a few names and dates, a basket of family photographs, a lot of questions and no one left to ask. Five years ago Pat dropped into the California Genealogical Society library and found the San Francisco City Directories. That was the beginning of her five-year, multi-faceted exploration of her Norwegian and Irish family, and of her service as a CGS volunteer. Pat is also a founding member of the “fridaywriters” writing group that provides weekly opportunities for elders to tell their life stories. Karen Tracy Lemelin was born in Oakland, California and is employed at Alameda County Medical Center, Highland Campus as a Health Services manager for the Ambulatory Clinics. She is an R.N. with a B.A. degree in Health Services Administration from St. Mary’s College. She has been an R.N. for thirty-five years and specialized in Emergency Department and Specialty Clinics management. She has spent many hours volunteering with the Flying Medical Volunteers in Mexico, the Red Cross and her children’s schools. She has been interested in her roots since she was a teenager and is the collector of the family memorabilia. She has spent many hours pre-internet, scanning through microfiche, church records and graveyards in Norway searching for her roots. What a glamorous Board of Directors! Congratulations to you all!